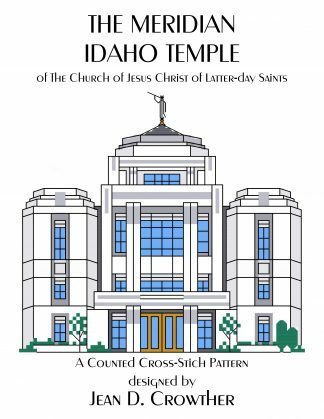 This Meridian Idaho Temple cross-stitch pattern download contains a counted cross-stitch chart, two pages of detailed instructions, color key, colored rendering of the temple pattern, and a black & white outline of the temple. 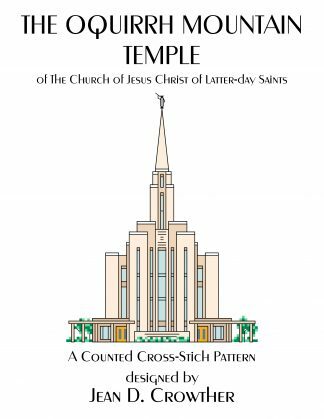 The design size of the temple is 80 x 73 squares. 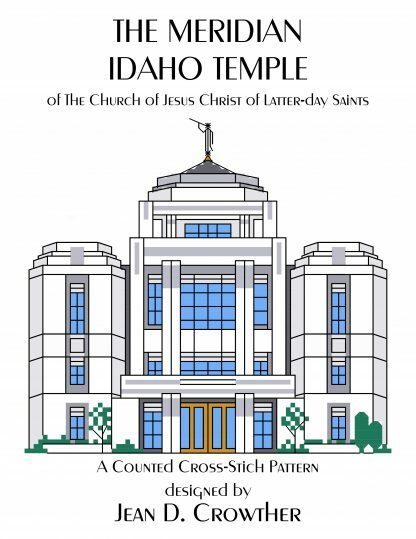 It is 80 x 83 squares if the name of the temple is included. 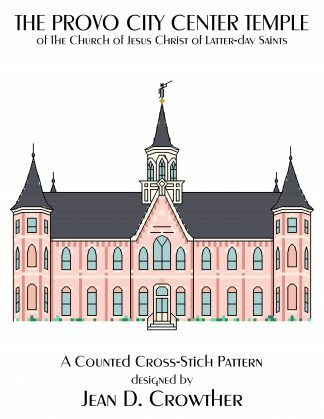 The Meridian Idaho Temple was dedicated on November 19, 2017 by President Dieter F. Uchtdorf. 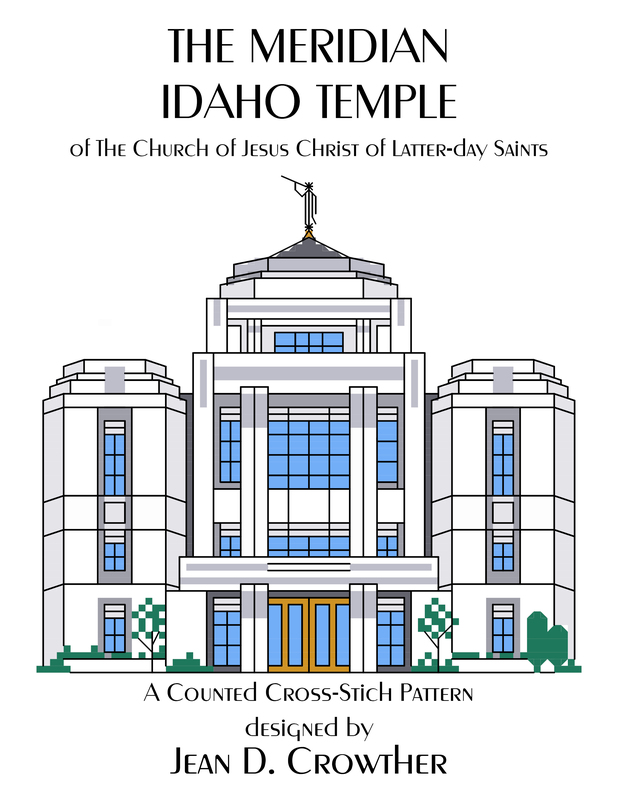 It is the 158th temple in operation constructed by The Church of Jesus Christ of Latter-day Saints, and it is the 5th temple in the state of Idaho.